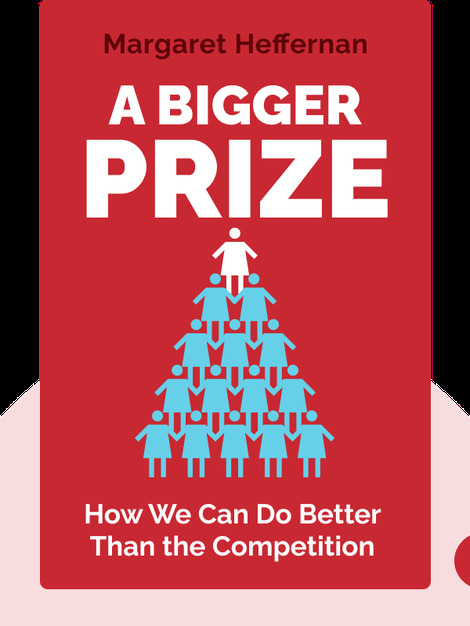 A Bigger Prize (2014) explains how competition is holding us back. These blinks demonstrate how our competitive schools, economy and society – believed to produce higher grades, lower prices and better results – are actually stifling collaboration and preventing us from realizing our full potential. 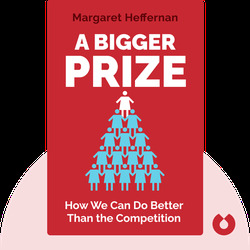 Margaret Heffernan is a multimedia entrepreneur. She began blogging at an early age before going on to teach and write books. A Bigger Prize is her fourth bestseller.